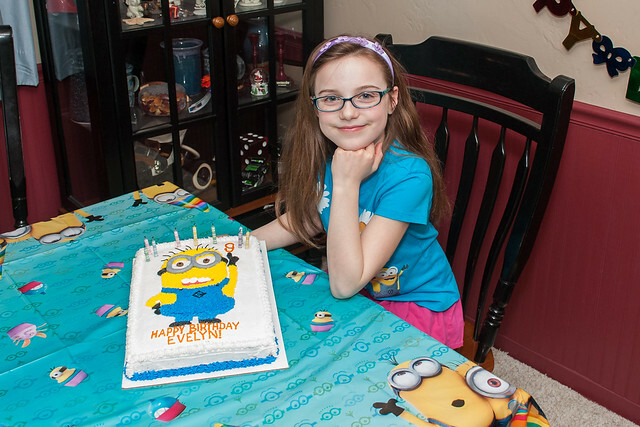 sinkerbeam: kidstuff: Evelyn is Nine! Evelyn turned nine years old last week. She had a great birthday and a really fun party. More photos from Evy's ninth birthday are on Flickr.